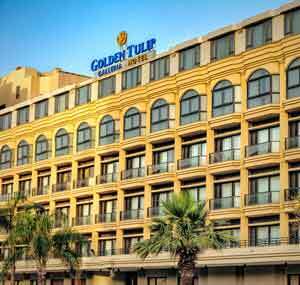 Located in the residential area of Jnah, near the Embassies & the business district, Hotel Golden Tulip Galleria is only 10 minutes drive from Beirut International Airport & 100 m from the Mediterranean Sea. 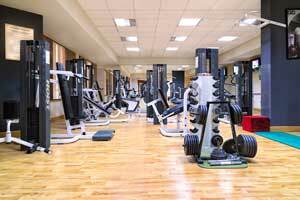 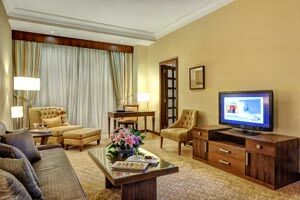 Offering first class facilities & outstanding services, the Hotel is only minutes away from the city centre, the Golf Club of Lebanon, the City Sports Stadium, Downtown Beirut & the shopping & entertainment areas. 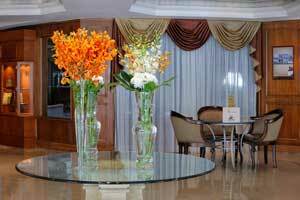 Golden Tulip Galleria Hotel offers a wide range of accommodations. 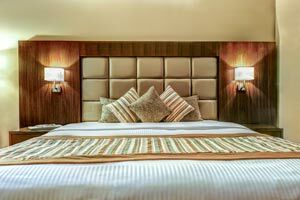 From fully renovated suites, to connecting & family rooms. 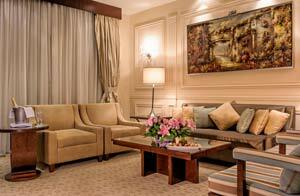 The standard rooms, with 38 sqm, are among the largest in the city. 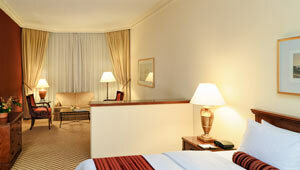 All rooms include all International standard facilities & features. 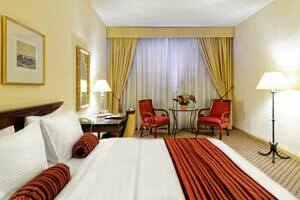 The Executive rooms are the ideal choice for business travellers as they offer a separate desk & working area. 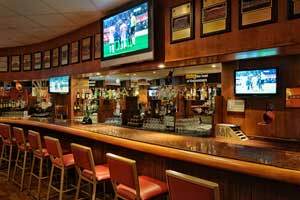 A variety of outlets is available for your dining pleasures, ranging from The Palms for our International buffet selections, to The Champs Sports Bar	for delicious Tex Mex cuisine in a friendly & relaxing atmosphere. 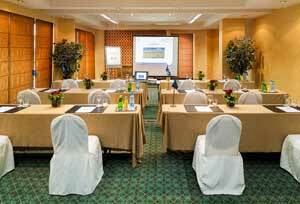 The Hotel conference & banqueting facilities are fully equipped with the latest audio visual equipment.